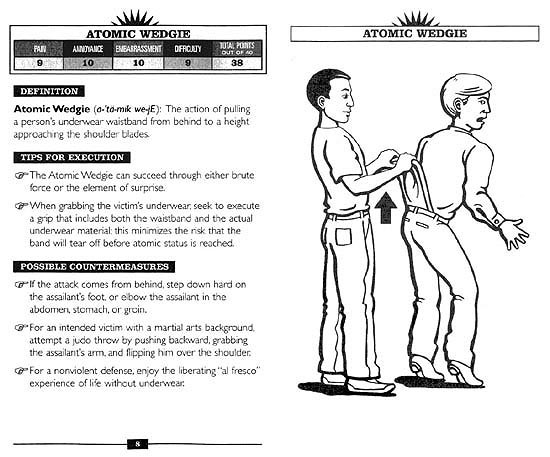 Well, this is one type of murder you would never imagine- an atomic wedgie murder. An Oklahoma man is behind bars accused of murder after deputies in Pottawatomie County say Brad Lee Davis killed his stepfather by giving him what is known as an atomic wedgie. Davis admitted to pulling Denver St. Clair’s underwear over his back and head allowing the elastic to wrap around his neck. Davis called 911 after St. Clair stopped breathing but it was too late. 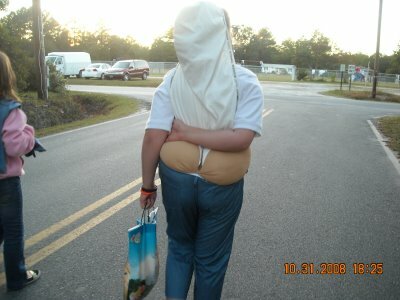 According to officials he said he gave his stepfather an atomic wedgie. The fight started when his stepfather insulted his mother. The fight turned violent including blood splatter on walls and of course, underwear over the victims head. 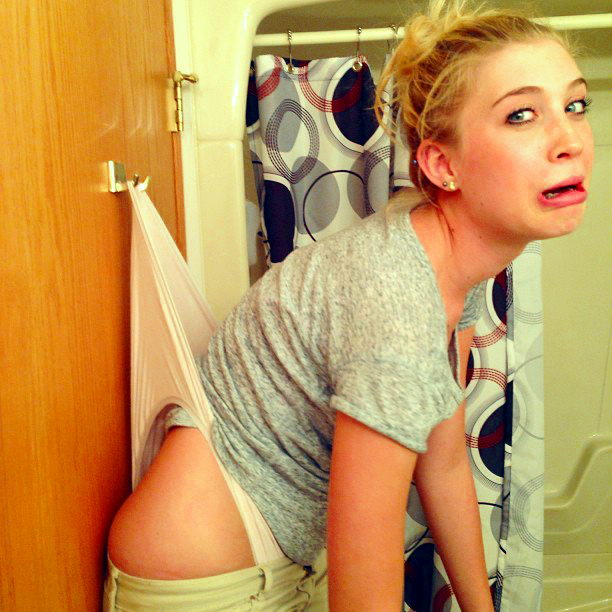 Court papers show Davis intended on giving him a wedgie but never to kill him. This story is sad and disturbing and seems to be the only case that ended in death. For the most part the results are pretty funny when you search around for an atomic wedgie.